For more than 20 years, MTM has been a leader in managing life-enhancing and sustaining healthcare services. On behalf of our clients, our healthcare offerings are proven solutions for improving member health outcomes while aligning with client goals, reducing overall program costs, and increasing customer satisfaction. With a passion for providing high quality service and building relationships, MTM’s dedication to our stakeholders remains at the core of our business despite increasing changes in healthcare delivery. Our goal is simple: help our clients meet challenges that are often left unfulfilled as we strive to increase the wellbeing of the populations we serve and achieve our ultimate vision of communities without barriers. Every year, 3.6 million Americans miss or delay their medical care because they have no way of getting to their appointments. 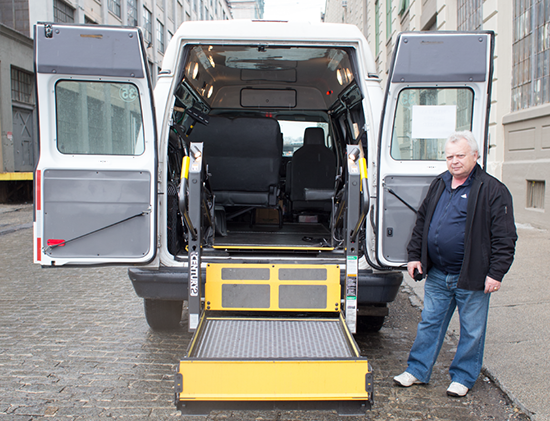 Non-emergency medical transportation (NEMT) plays a vital role in positive member health outcomes, but makes up less than 1% of total healthcare expenditures. As Medicaid and Medicare populations expand and the number of patients facing chronic health conditions grows, NEMT is more important than ever to ensure these members receive the routine care they need to remain healthy and contain medical costs. Using networks of credentialed transportation providers, MTM helps more than 14 million members access healthcare annually. In the United States, almost half of all healthcare spending is used to treat just 5% of the population: special needs members with costly chronic health conditions. More of these members are electing to receive medical care and support services in their own homes instead of nursing homes, hospitals, and institutions. 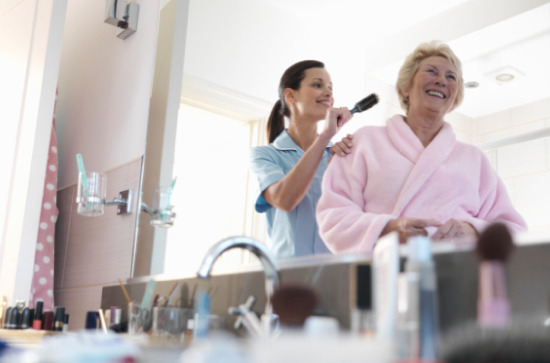 High quality home health coordination is essential to continue helping these members avoid expensive long-term care. MTM is proud to partner with health plans to relieve the burden of coordinating disparate networks of providers. From home modifications, pest control, and meal preparation to equine, canine, and art therapies, our coordination model helps keep members happy and healthy in their homes–not the hospital. Preventative care and early intervention support health plans in achieving their most important goals: improving health outcomes and reducing healthcare spending. Even with access to the best primary care available, members need to be engaged and incentivized to utilize these resources appropriately. MTM’s preventative care services help health plans identify high risk members–including frequent utilizers of emergency room and urgent care services–and create care plans to divert members to more appropriate care. Beginning with initial discharge planning and continuing with ongoing member education, MTM connects members with treatment from primary care physicians, curbing costly hospitalizations and emergency room care. Approximately 25% of ambulance transports are inappropriately utilized or billed, resulting in nearly $500 million in avoidable costs each year. 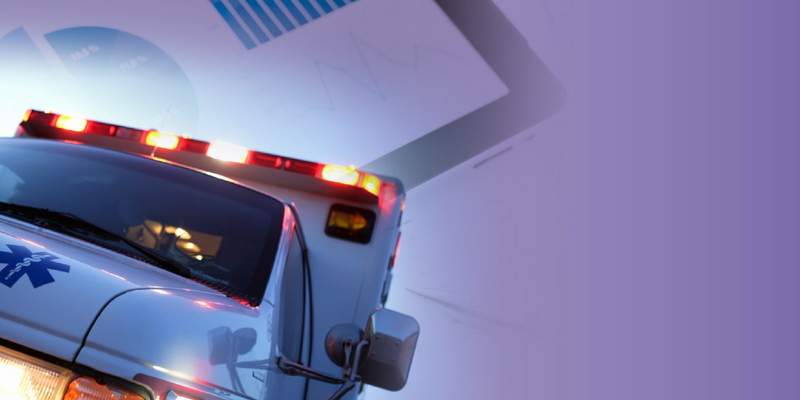 As more health plans face the challenge of reducing these expenditures, MTM delivers a centralized solution for non-emergent and emergency ambulance services. 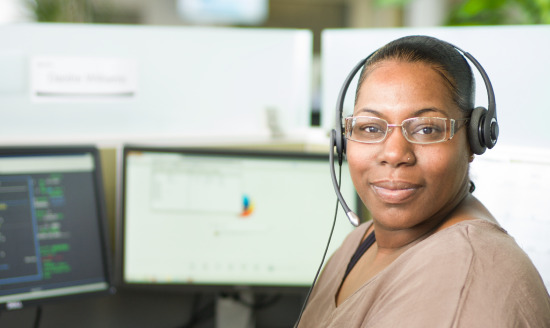 Utilizing a full service approach to ambulance claims management and adjudication, MTM relies on eligibility confirmation, prior authorization, level-of-need determination, appeals management, and network development to provide health plans with up to a 25% reduction in ambulance expenses. At the same time, this model helps achieve additional benefits such as increased compliance and reduced fraud.